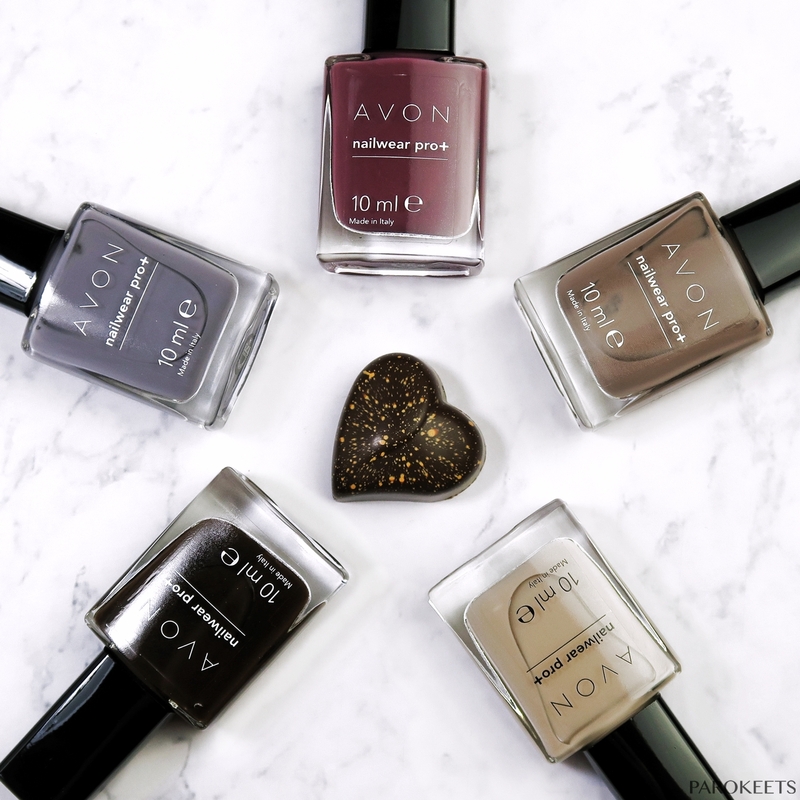 Avon Modern Romance nail polish collection really impressed me. 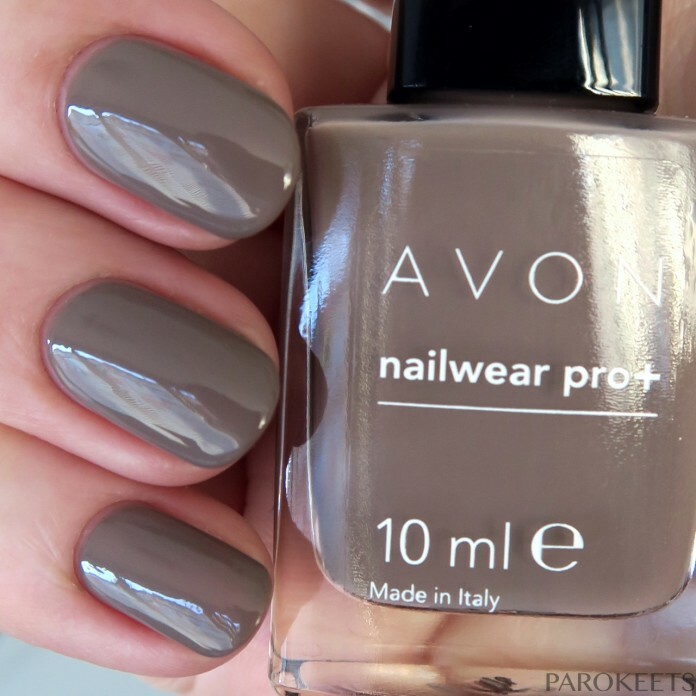 It had been a long time since company brought out such a wearable nail polish collection AND combined it with fantastic formula. All of the nail polishes were easy to apply, like in they almost applied themselves. Formula spreads well, gives you full coverage in 2 coats and has glossy finish built into it (Sinful Romance and Innocence are the only ones photographed with top coat). Whole Modern Romance screams classy nails here. 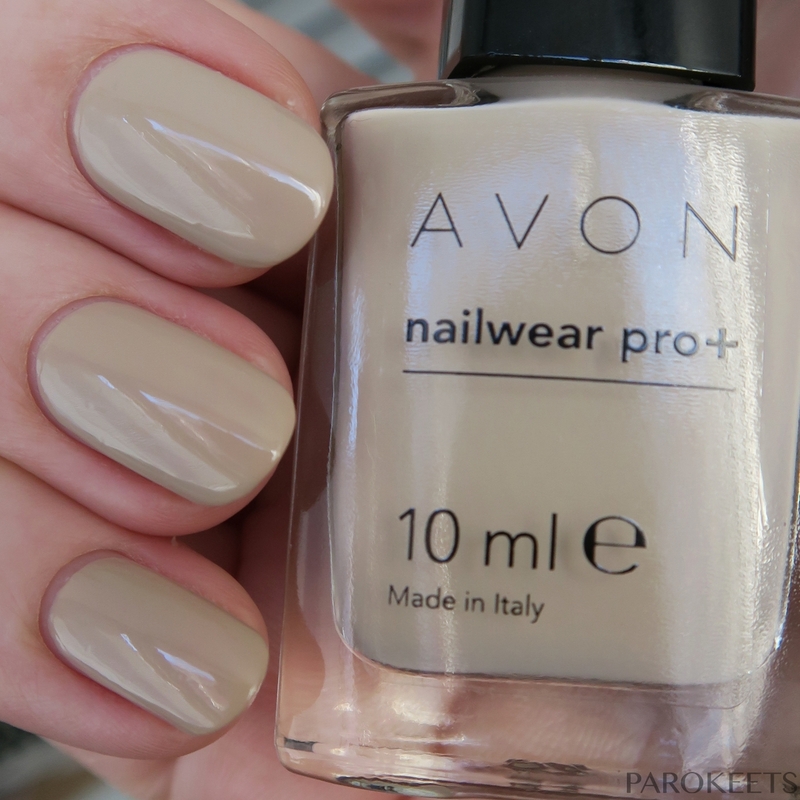 My personal favourites is Desire with its cool taupe tone. It got me thinking that I could paint few walls in lighter version. Anyone has something similar? How do you like it? Runner up would have to be Innocence with its unique shade that looks awesome with my light skintone. Your favourite would be …? Meni sta pa Tender in Sinful Romance najbolj zanimiva. Mi je bila ta koelkcija takoj všeč, ko sem jo videla. Kot si napisala res nosljivi odtenki, ampak se mi zdijo dokaj unikatni in mogoče celo nepričakovani. Meni sicer Avonovi laki dolgo ne zdržijo na nohtih, ampak mogoče bi morala sprobat novejše formule :).